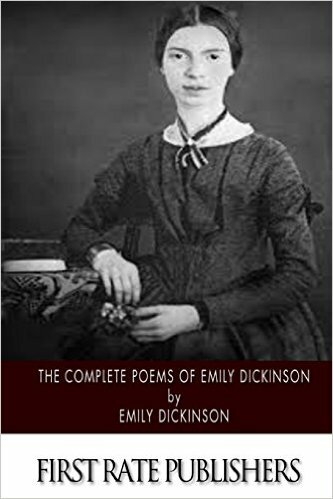 245 1 4 %a The Complete poems of Emily Dickinson / %c Emily Dickinson. 260 # %a s. l. : %b CreateSpace, %c . 300 %a  s. ; %c 23 cm.